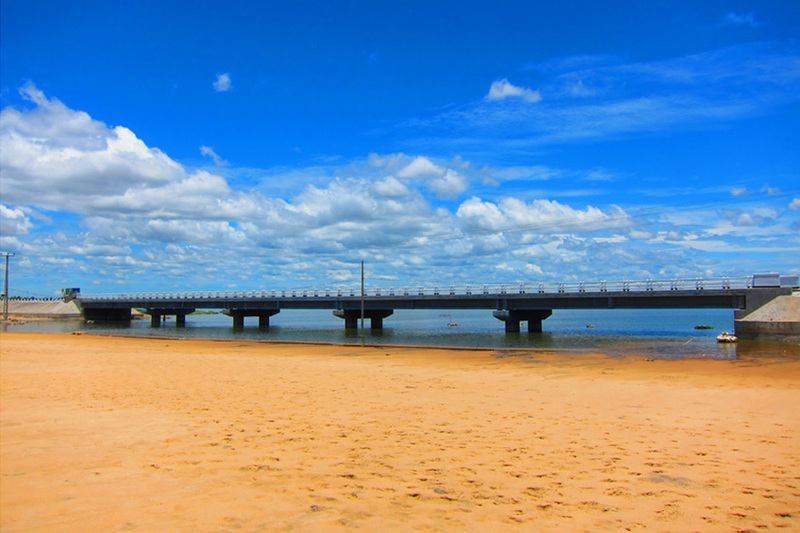 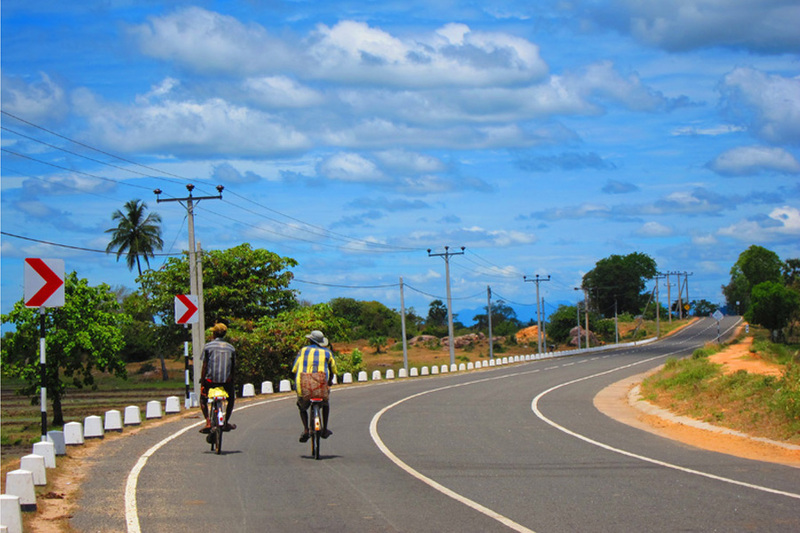 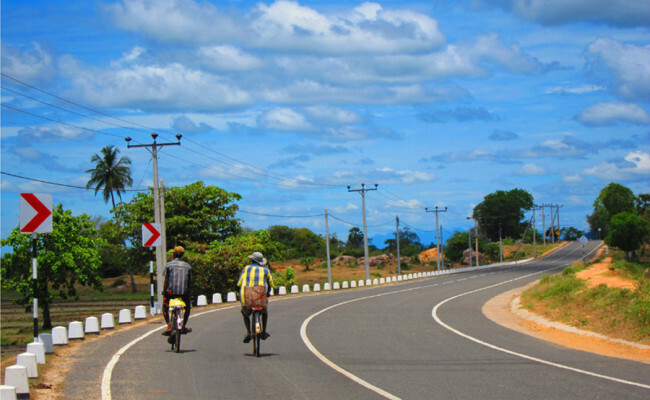 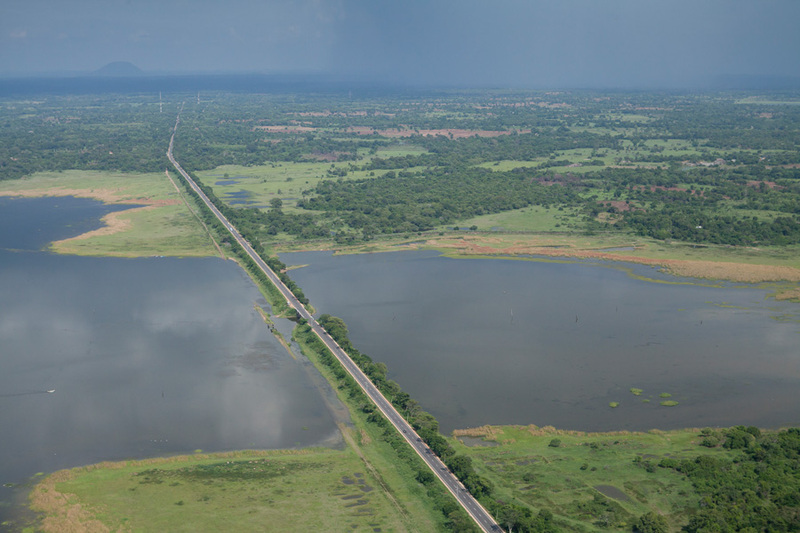 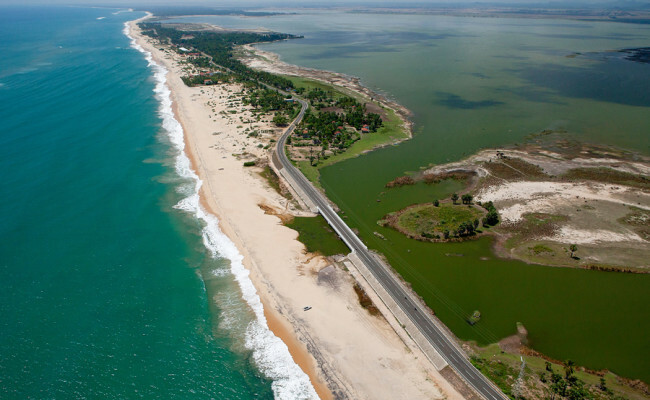 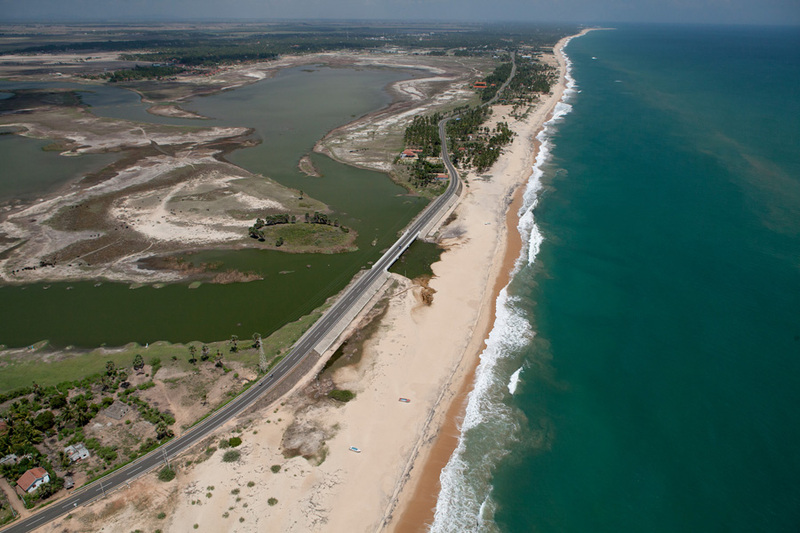 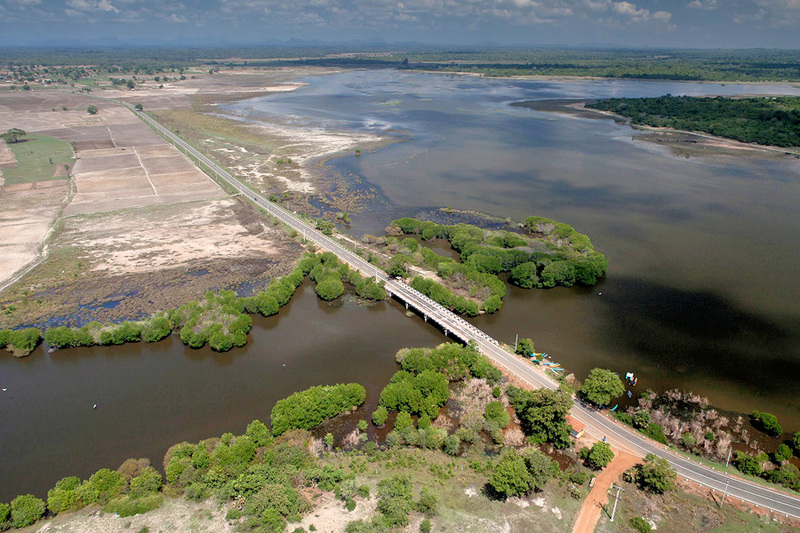 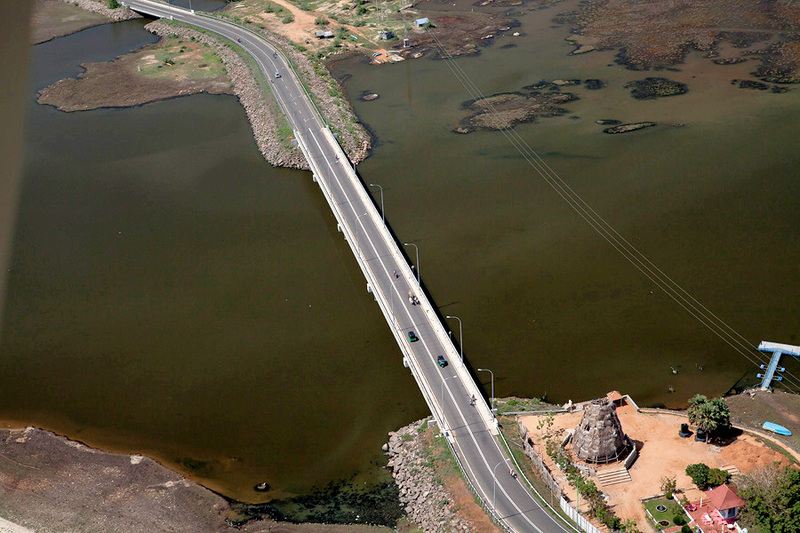 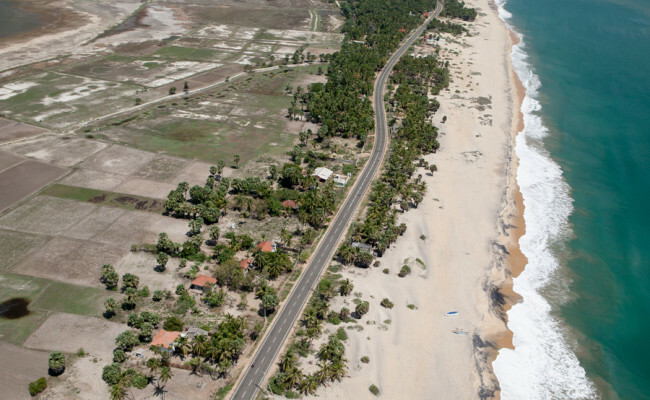 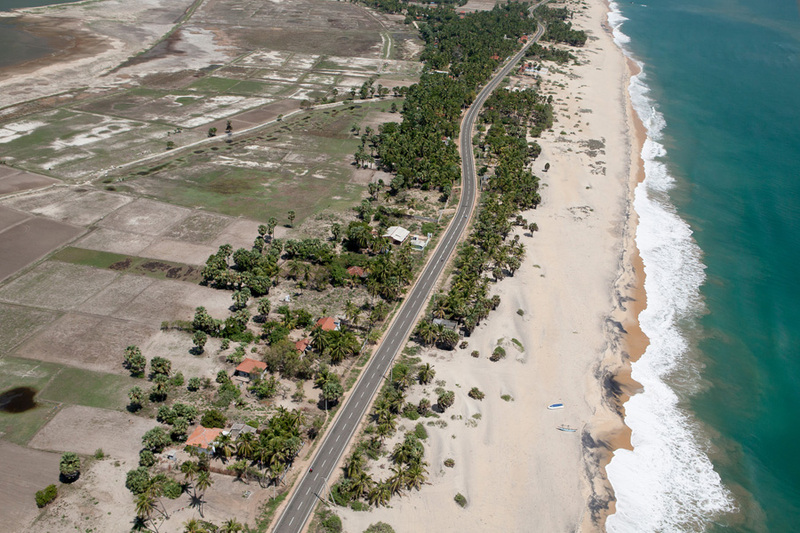 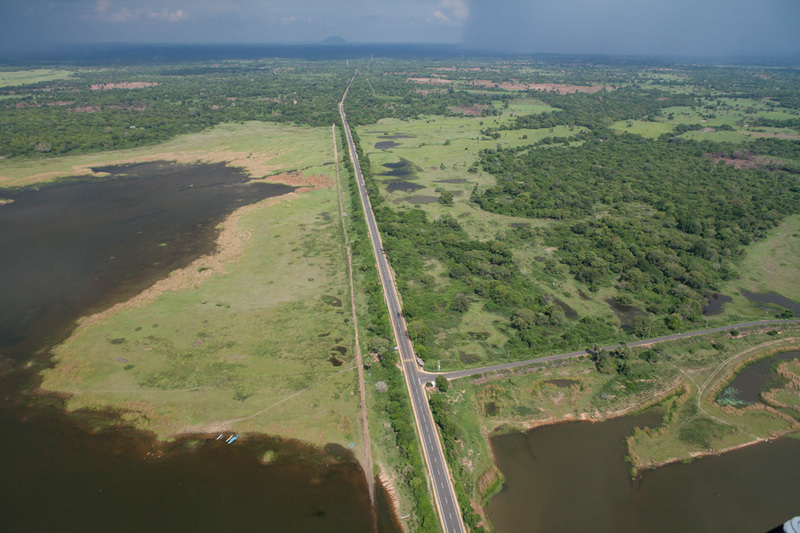 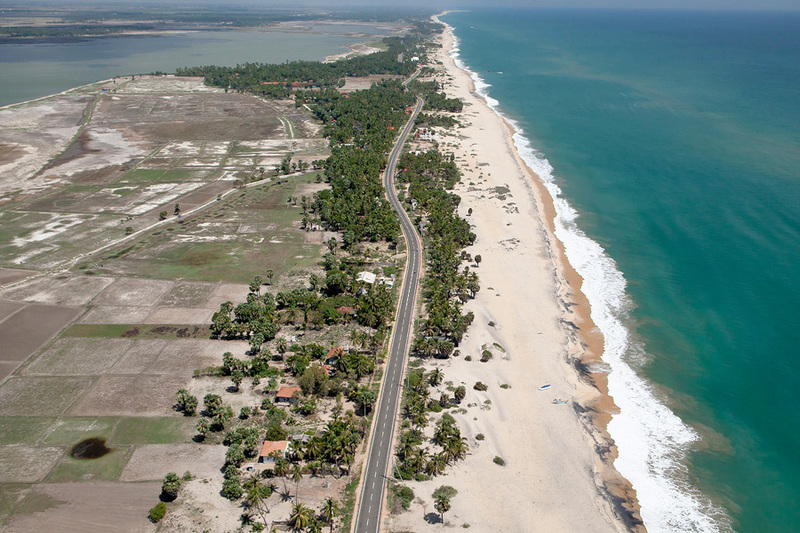 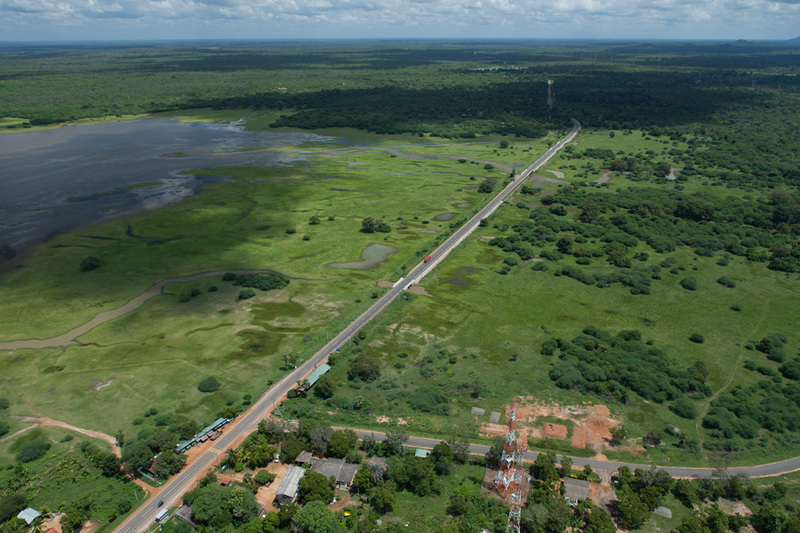 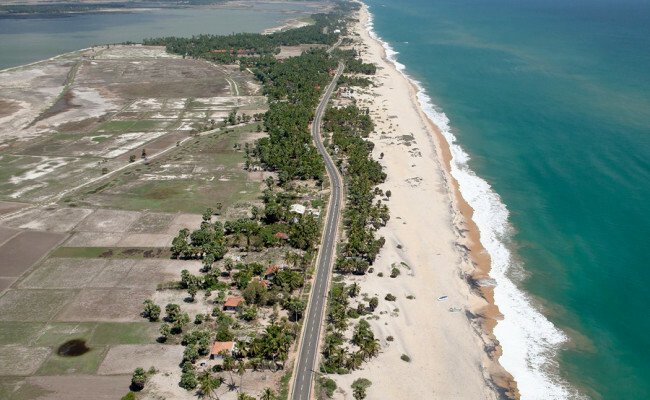 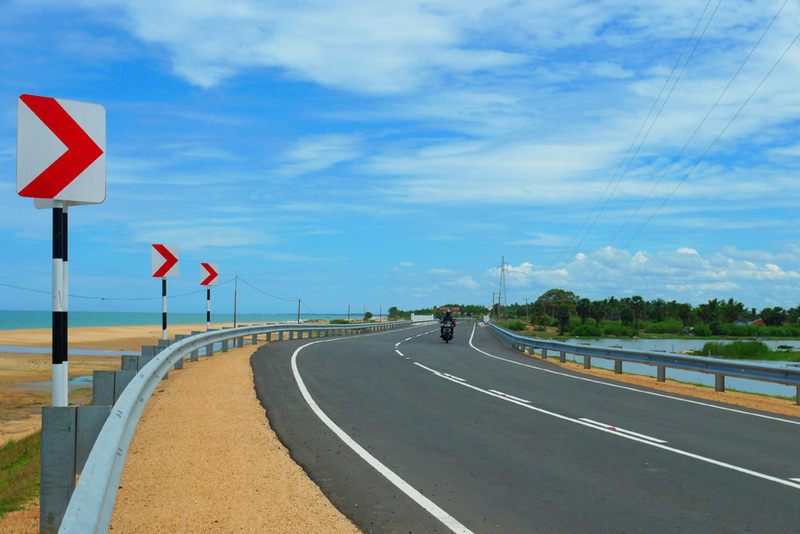 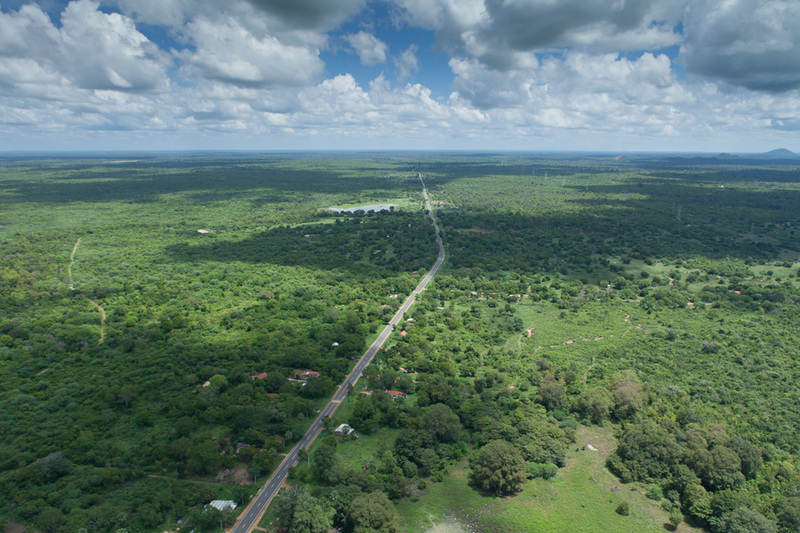 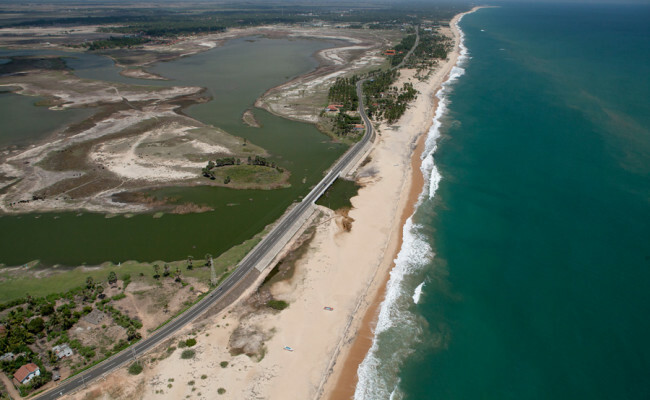 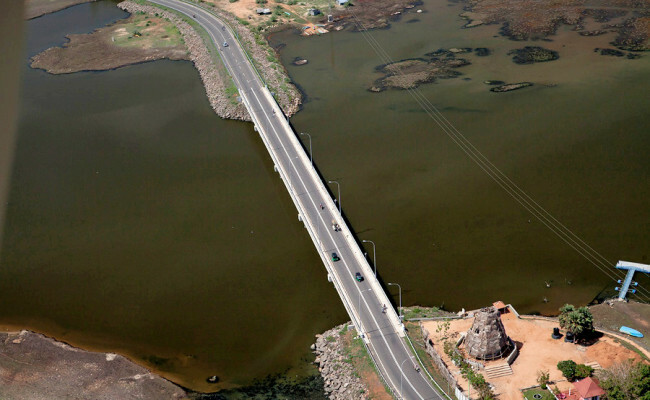 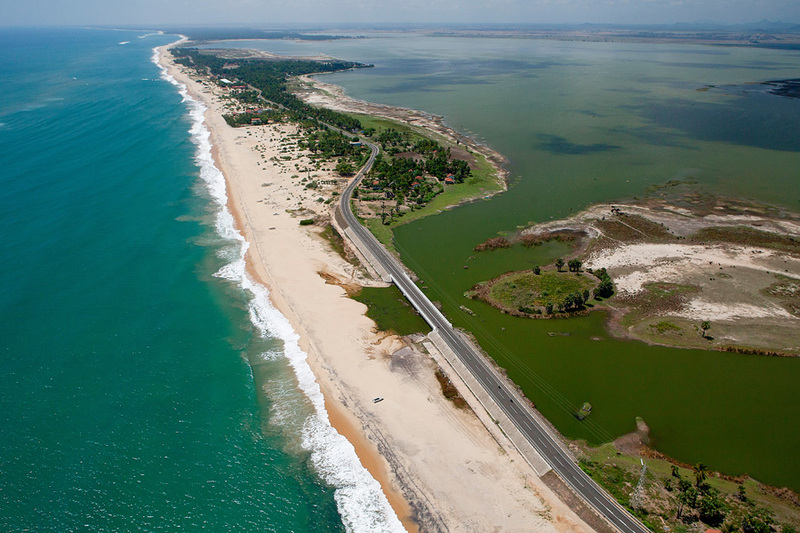 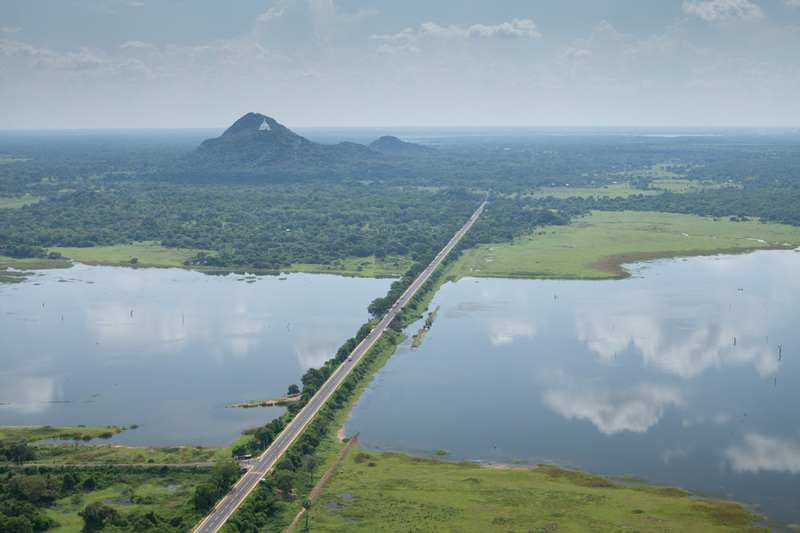 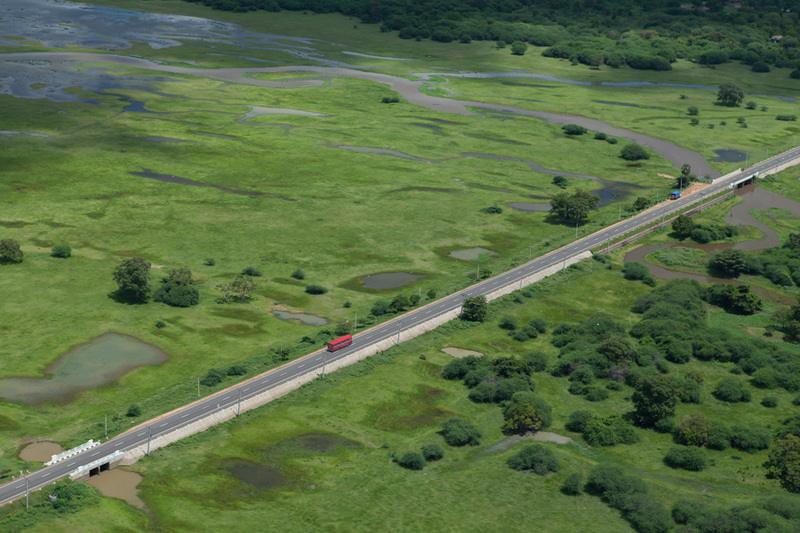 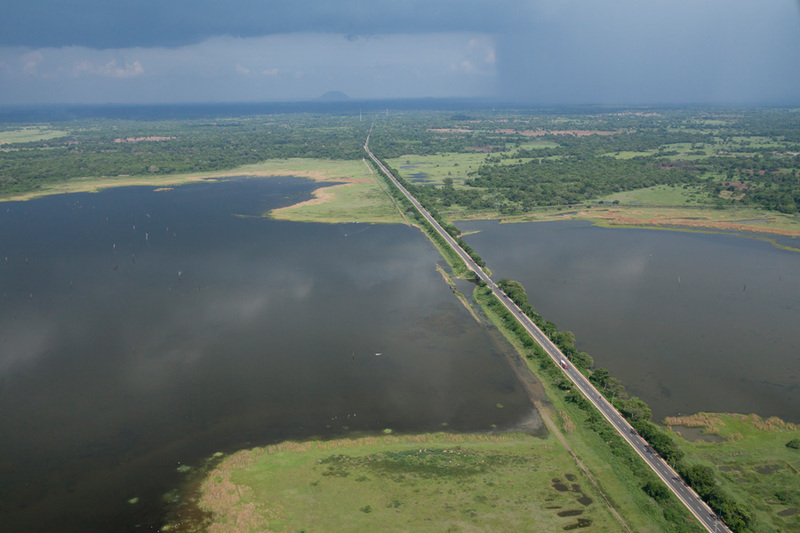 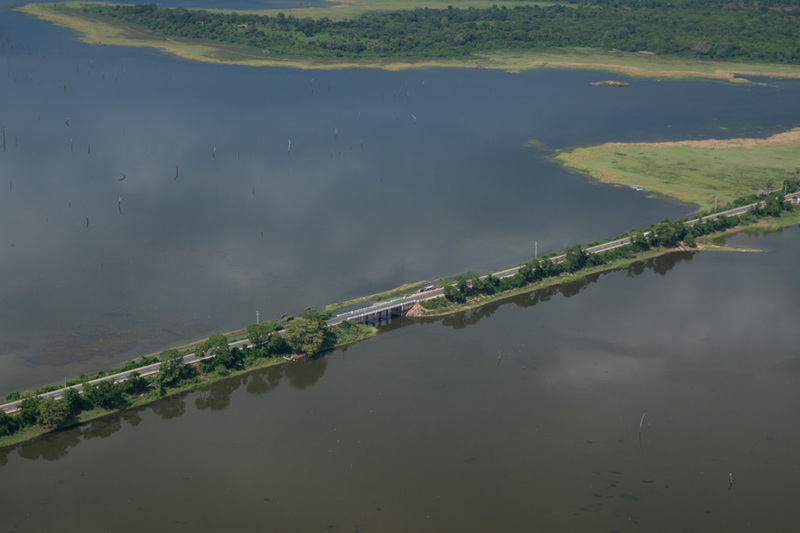 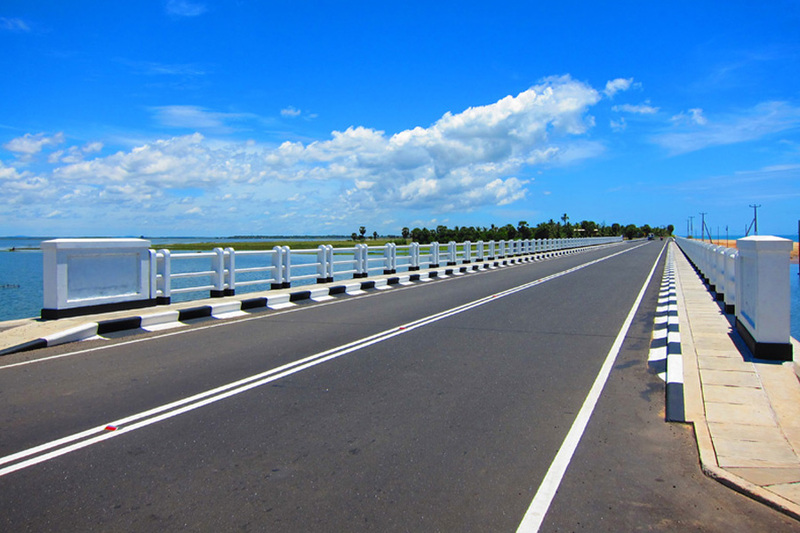 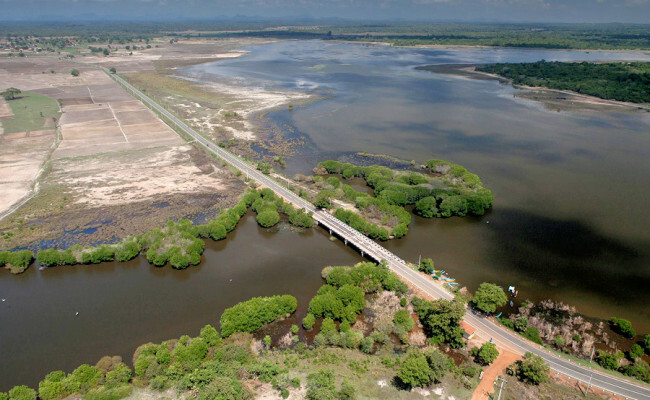 This LKR 4.2 Billion rehabilitation of the 78km road from Siyambalanduwa to Akkaraipattu is another landmark project in the eastern coastal region, slowly emerging from the destruction of the Tsunami and decade-long war war. 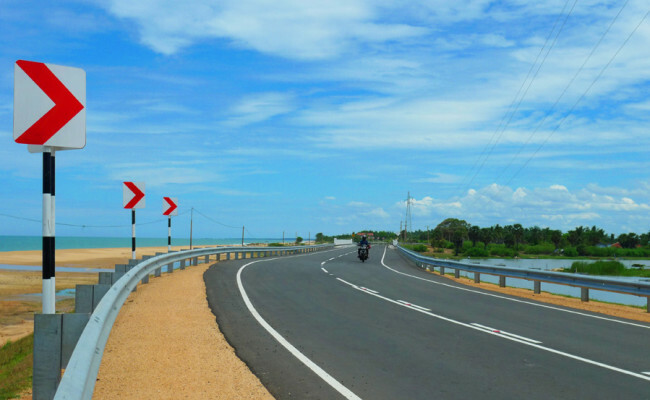 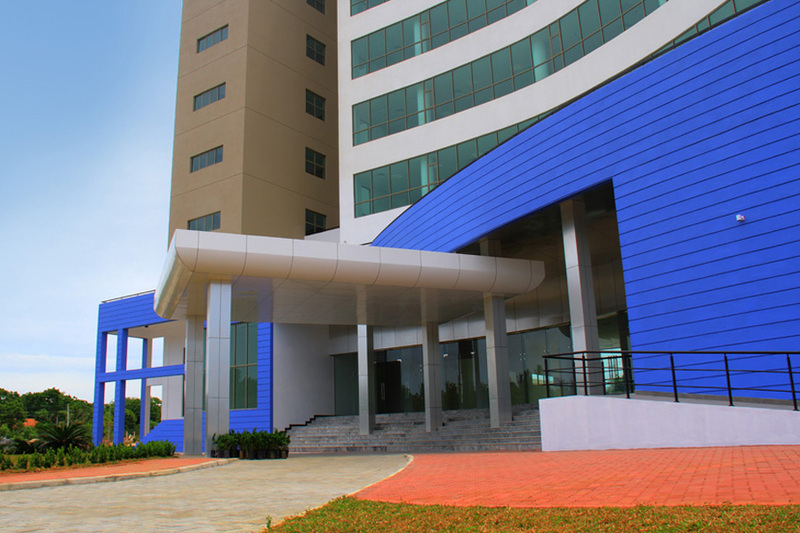 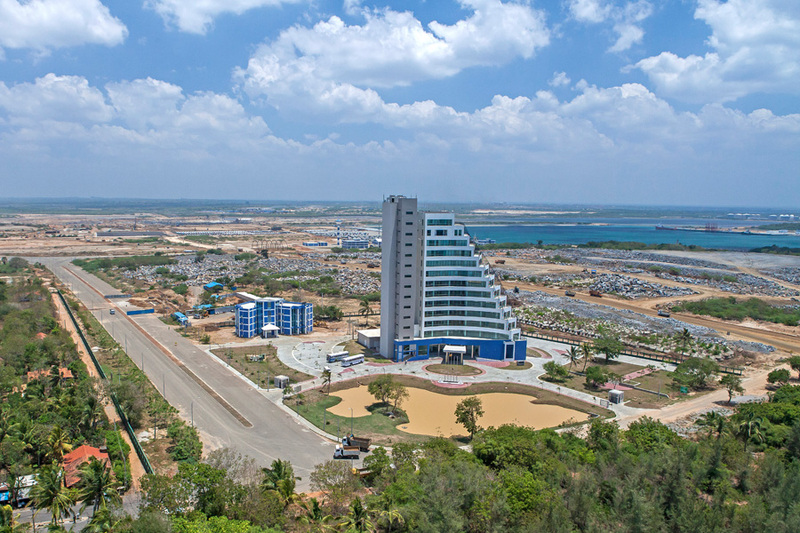 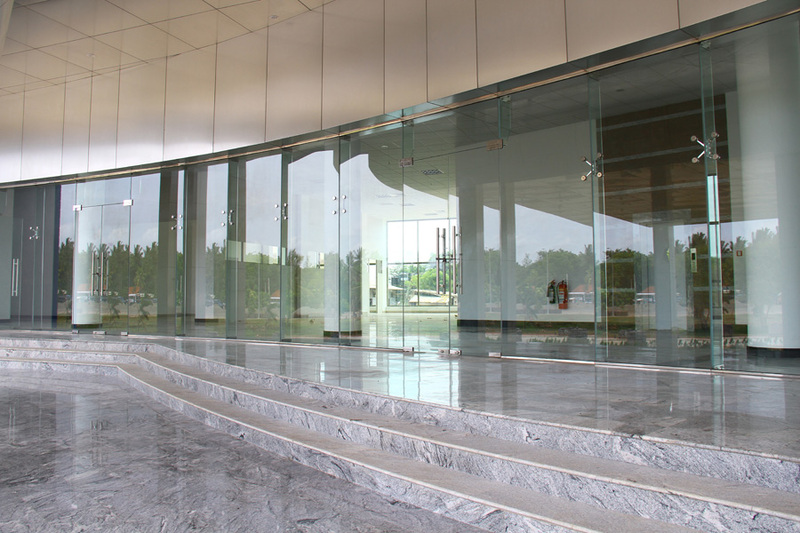 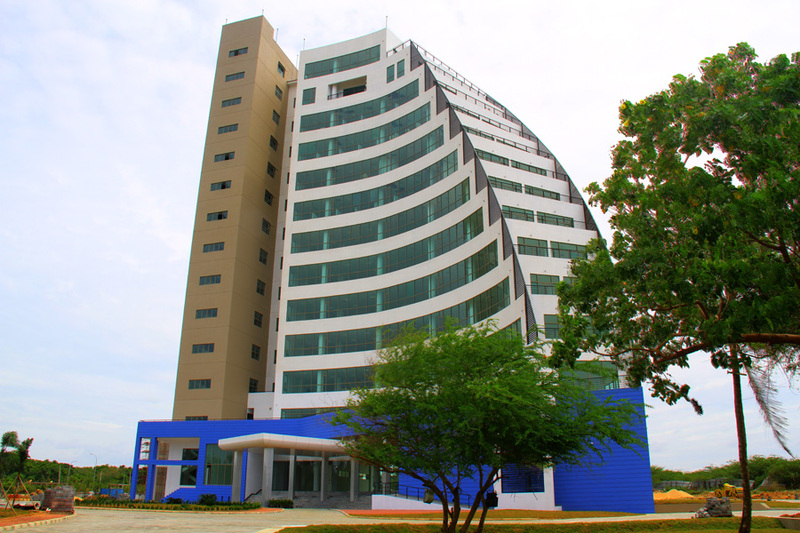 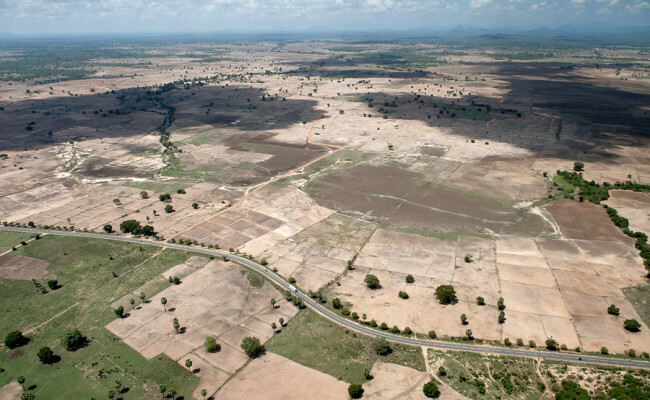 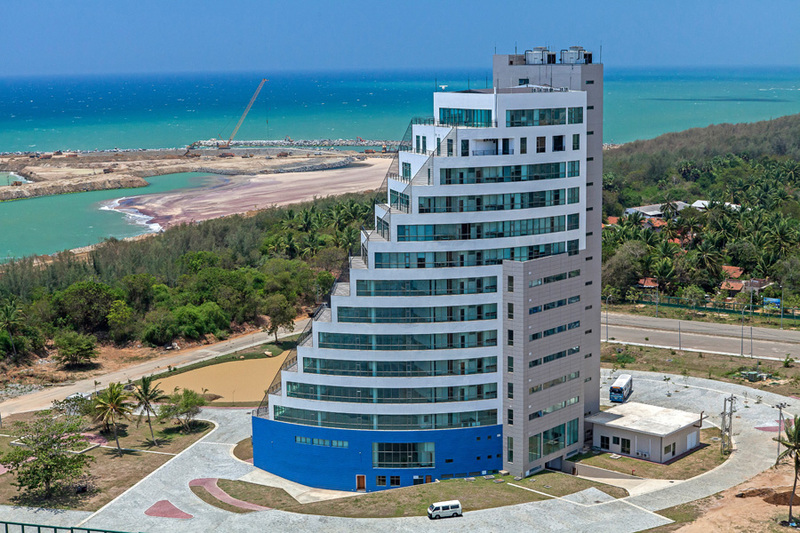 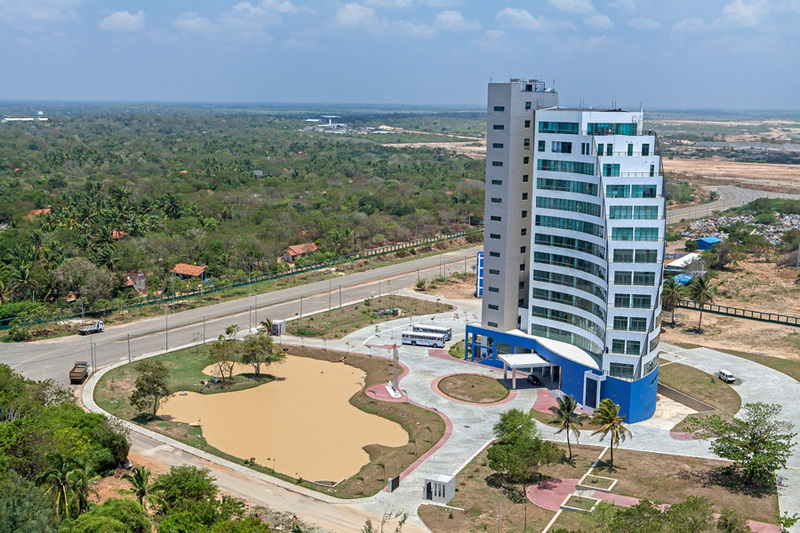 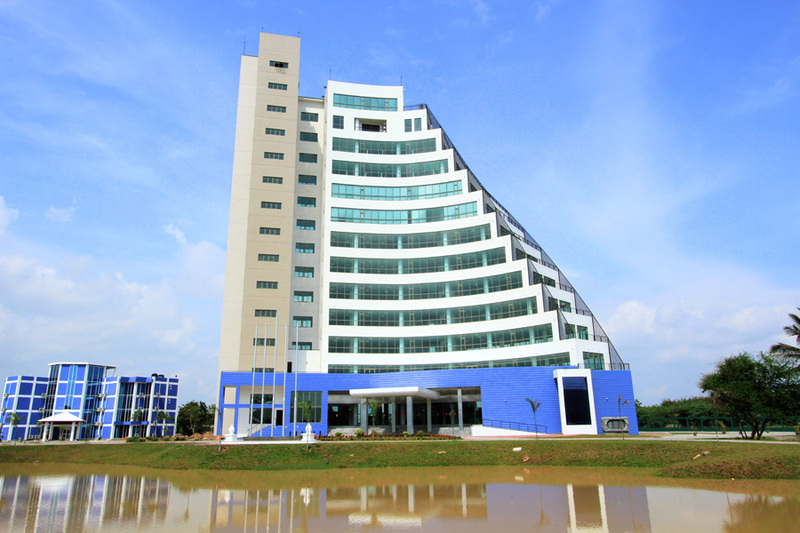 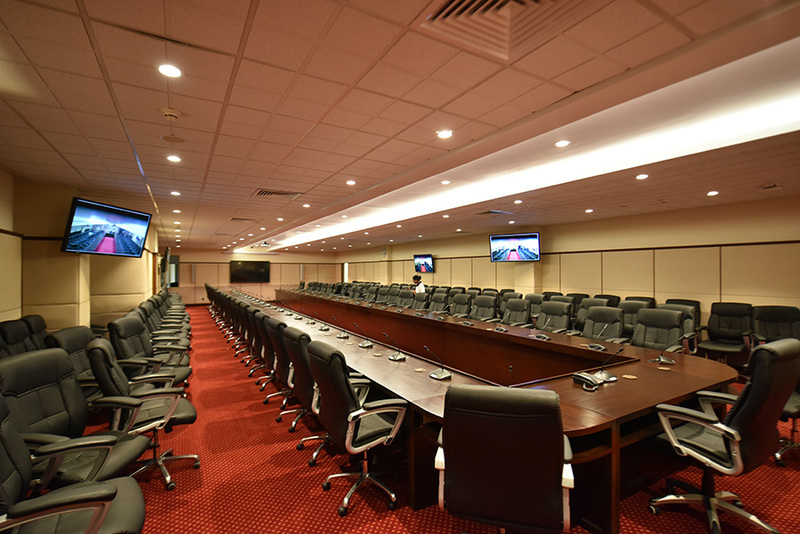 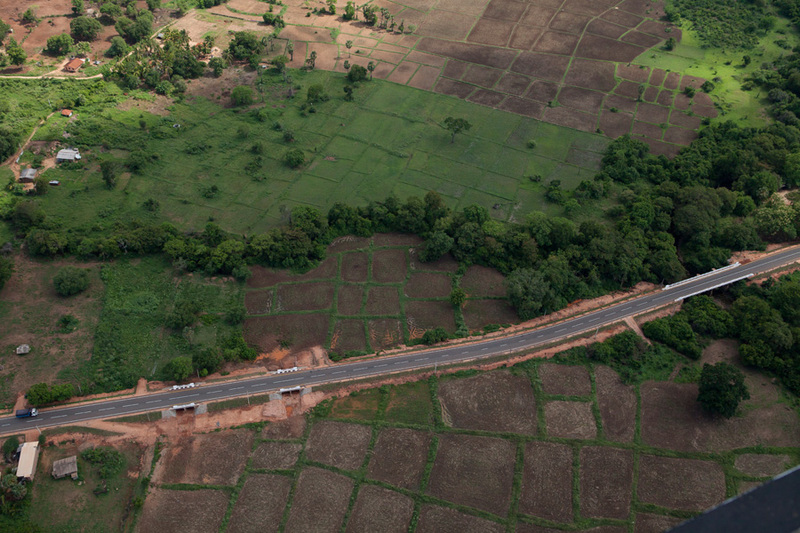 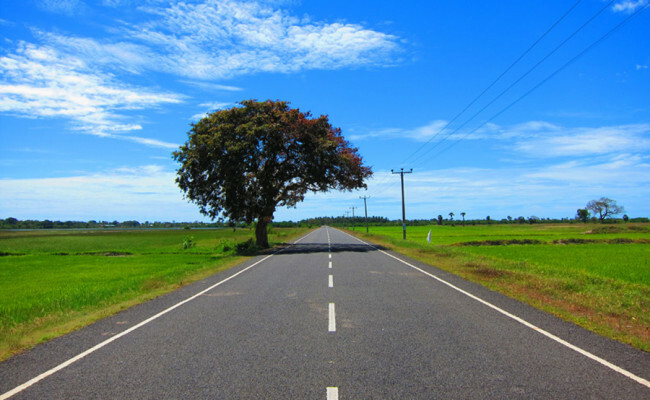 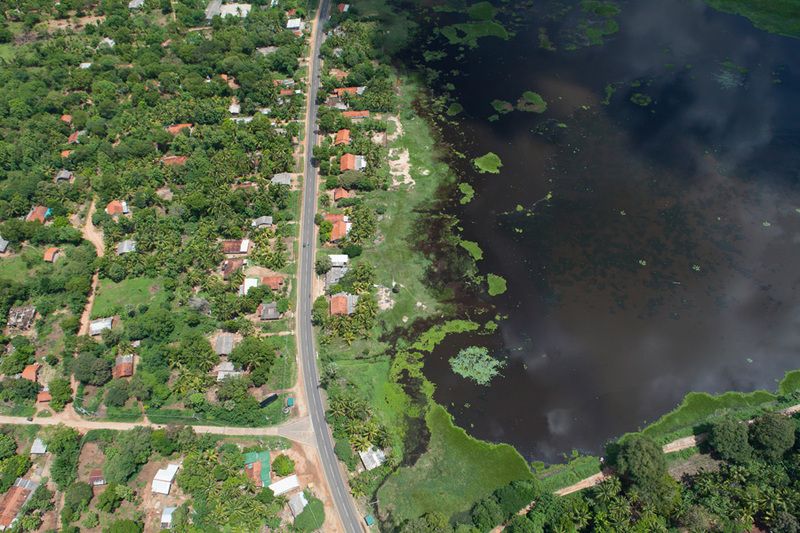 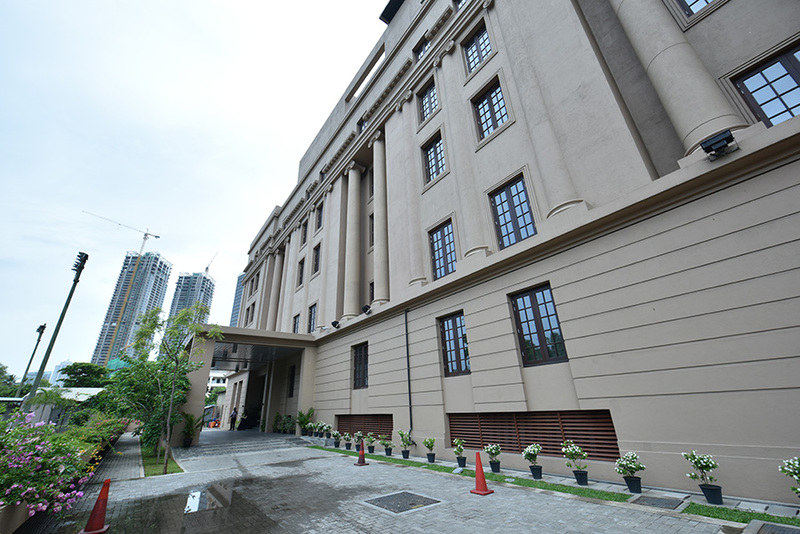 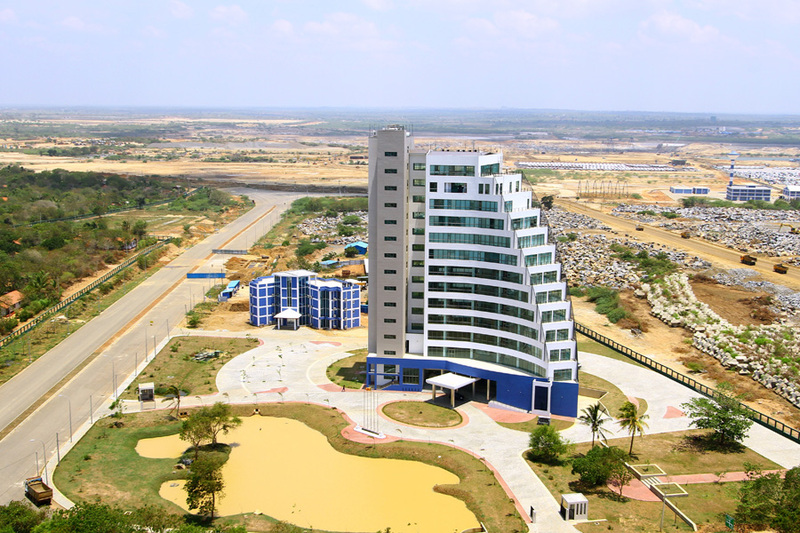 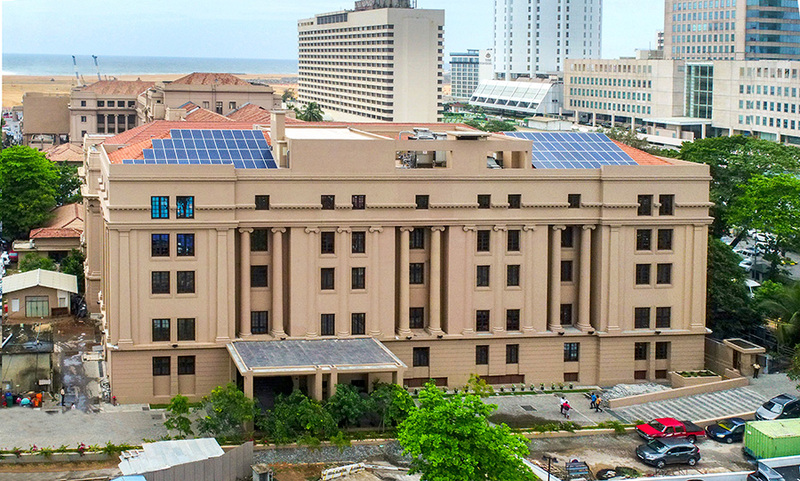 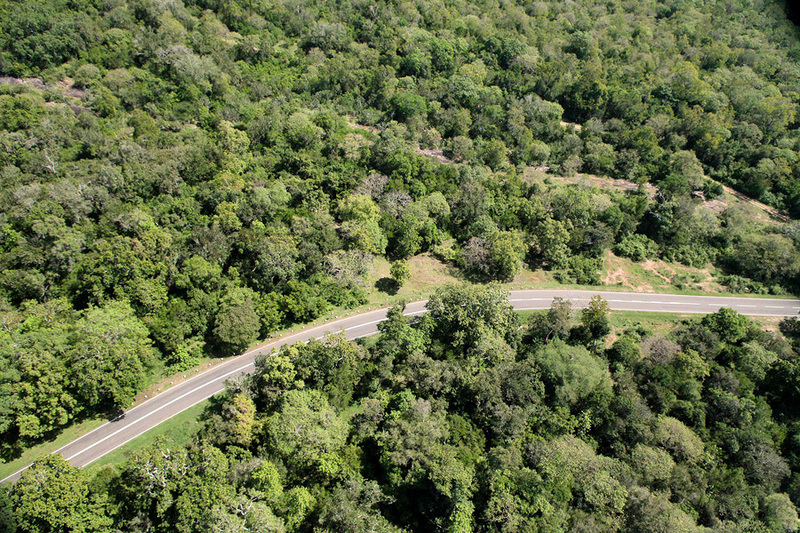 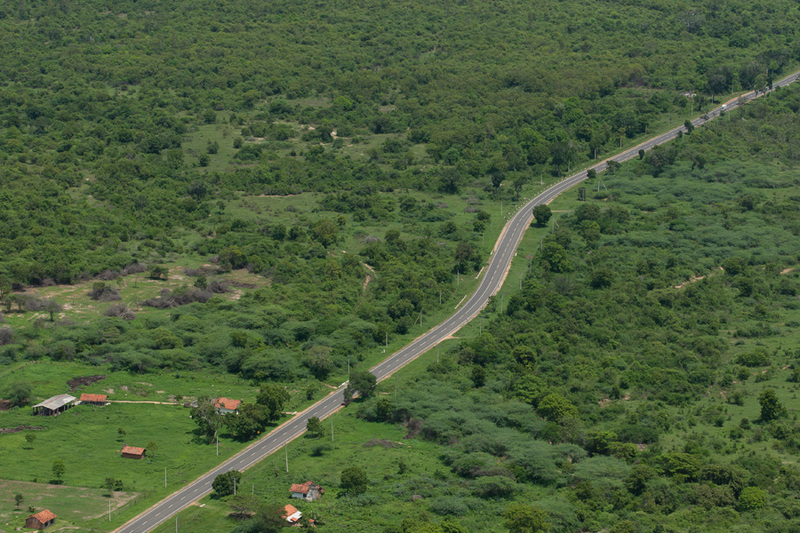 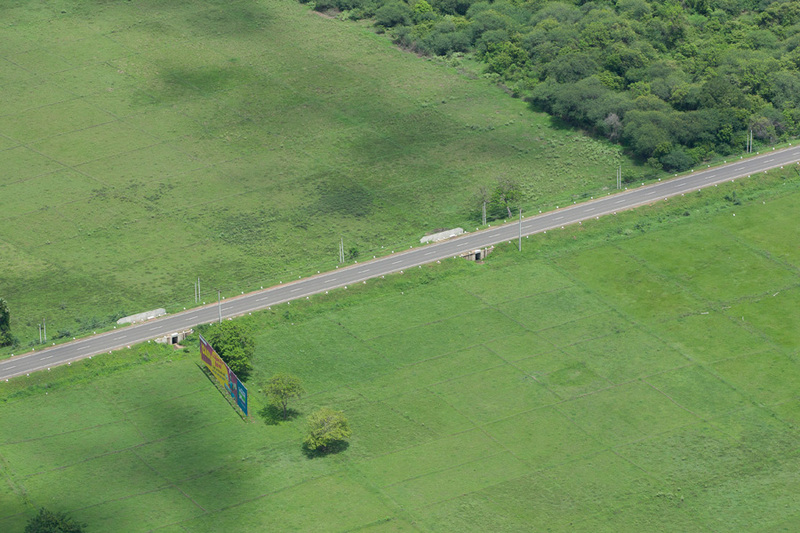 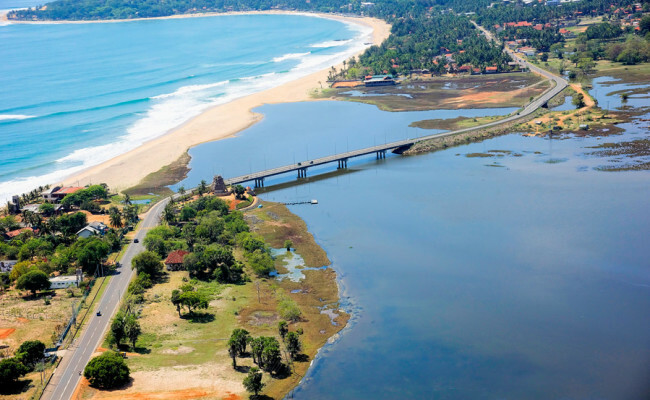 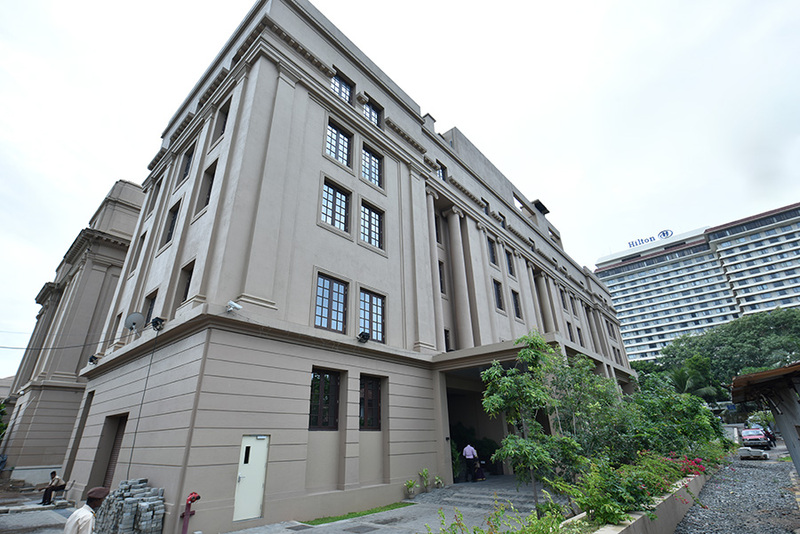 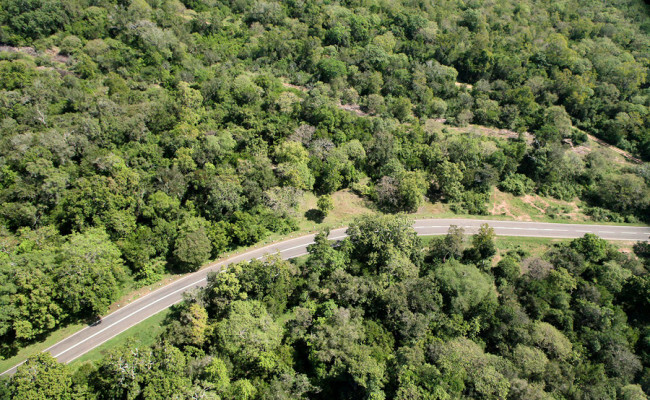 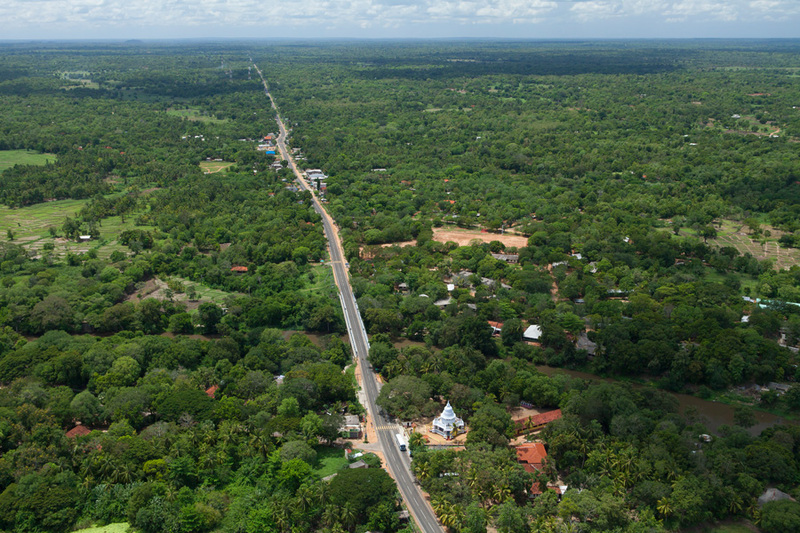 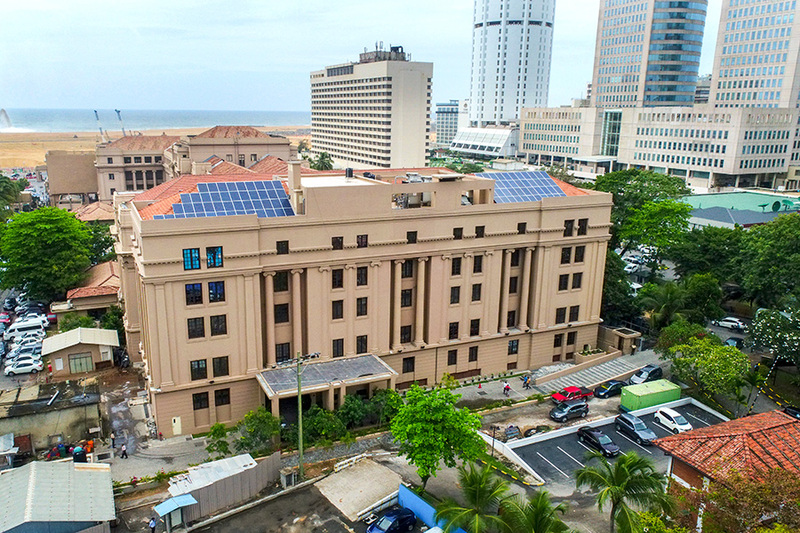 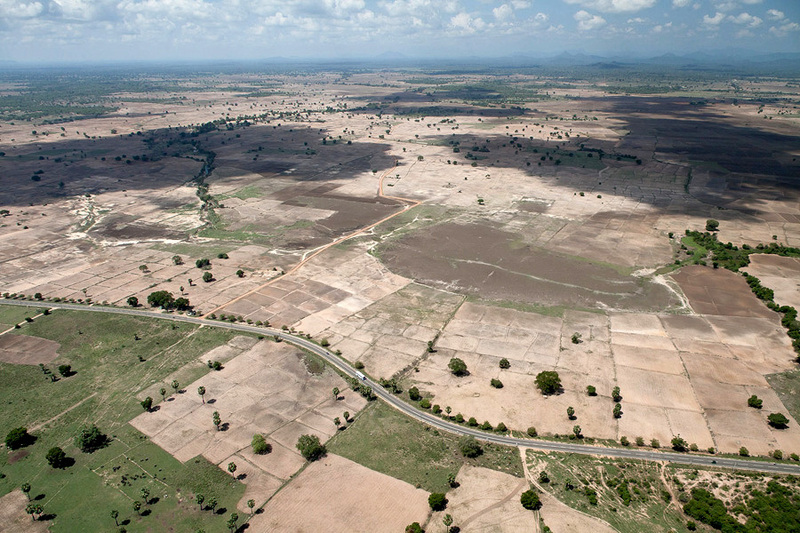 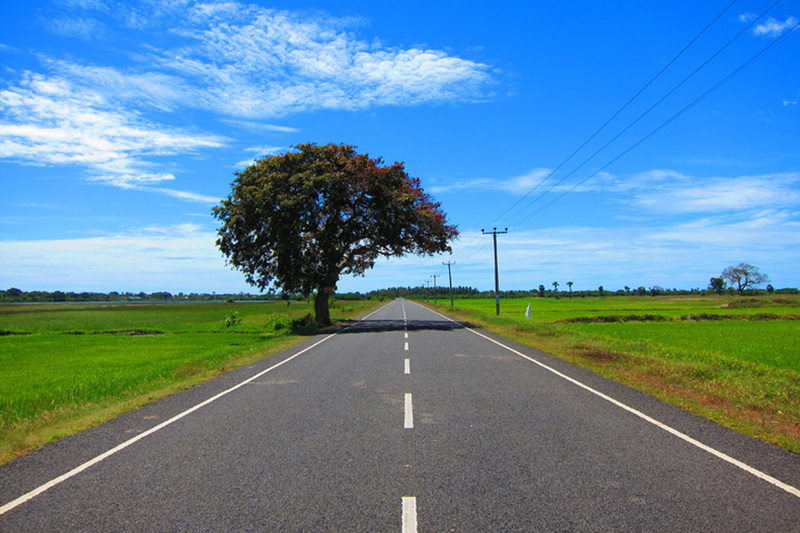 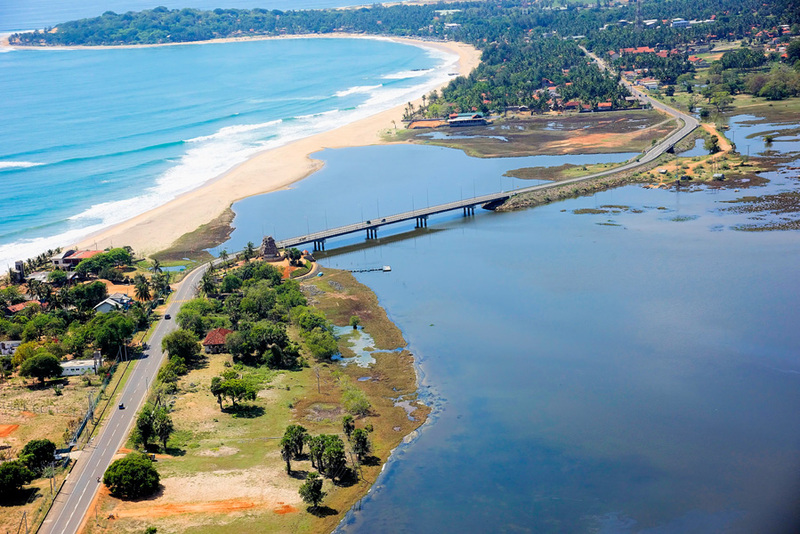 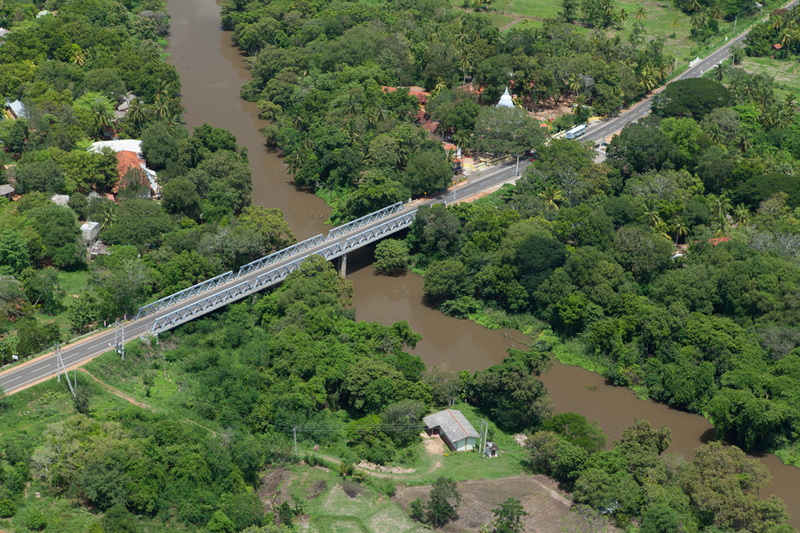 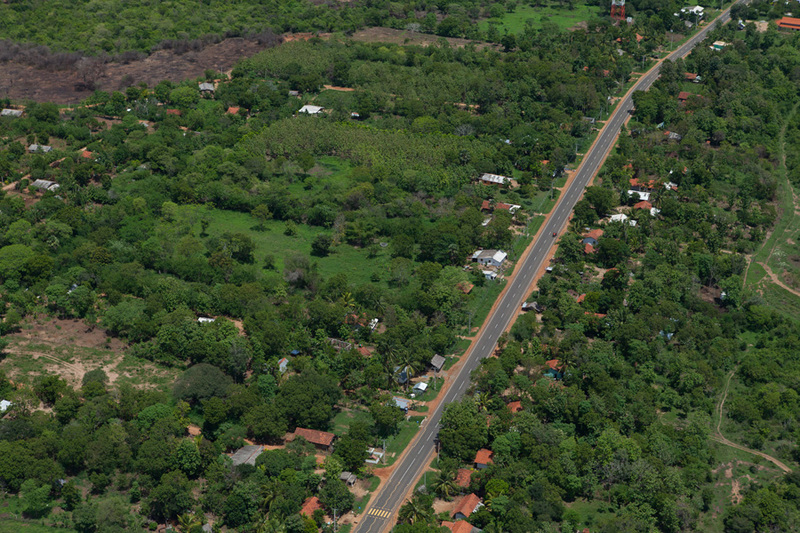 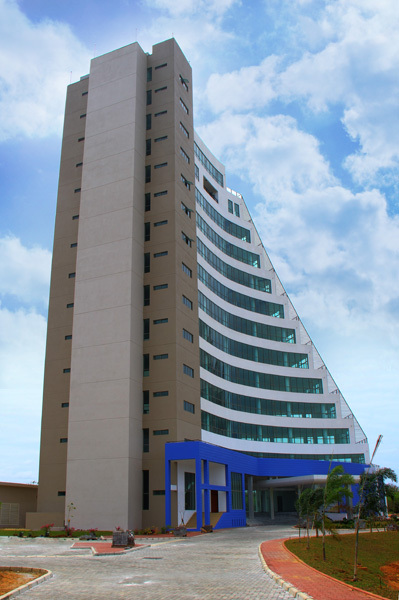 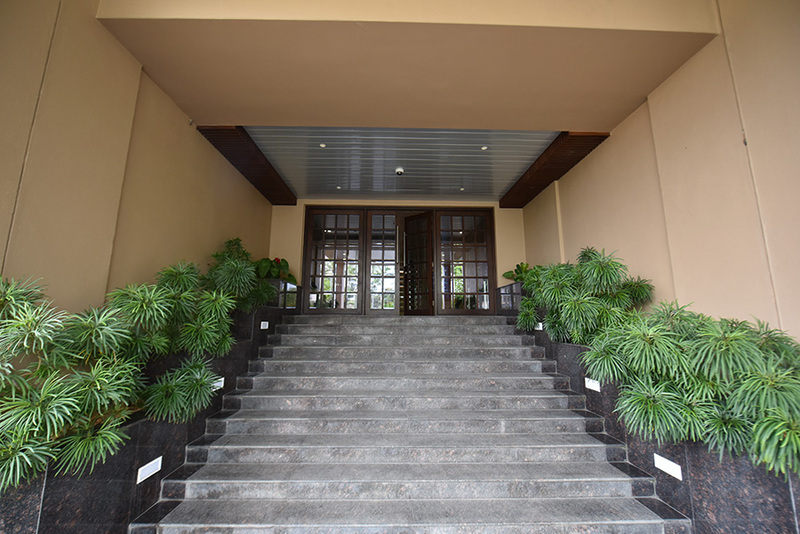 Funded jointly by the European Union and the Asian Development Bank, the project was completed and handed over to the Road Development Authority of Sri Lanka in late 2010, one month ahead of schedule. The road was rehabilitated with the use of Double Bituminous Surface Treatment (DBST). 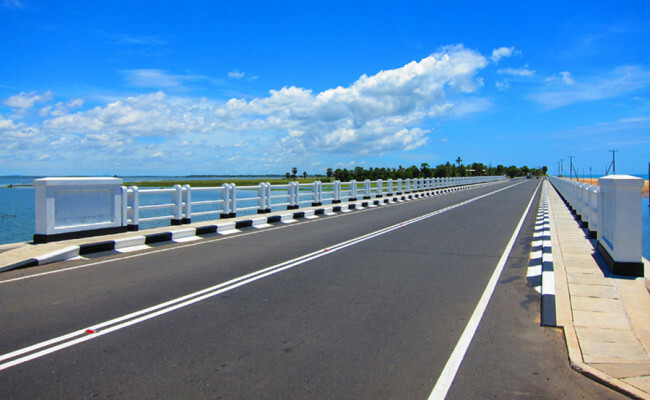 The project also involved the construction of a 3-span, 75m reinforced concrete bridge at Sinnamohattuwaram and a 5-span, 125m reinforced concrete bridge at Periamohuttawaram. 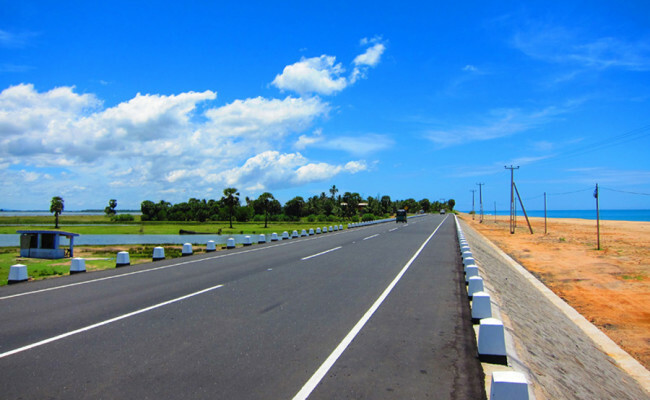 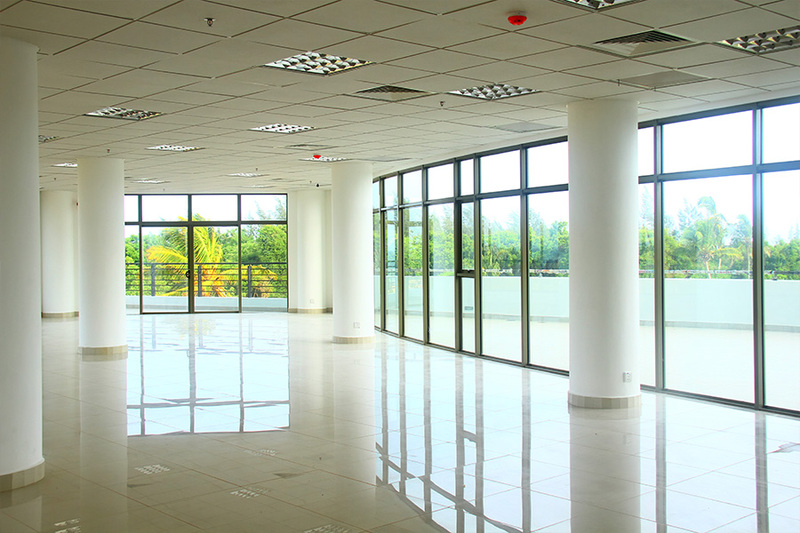 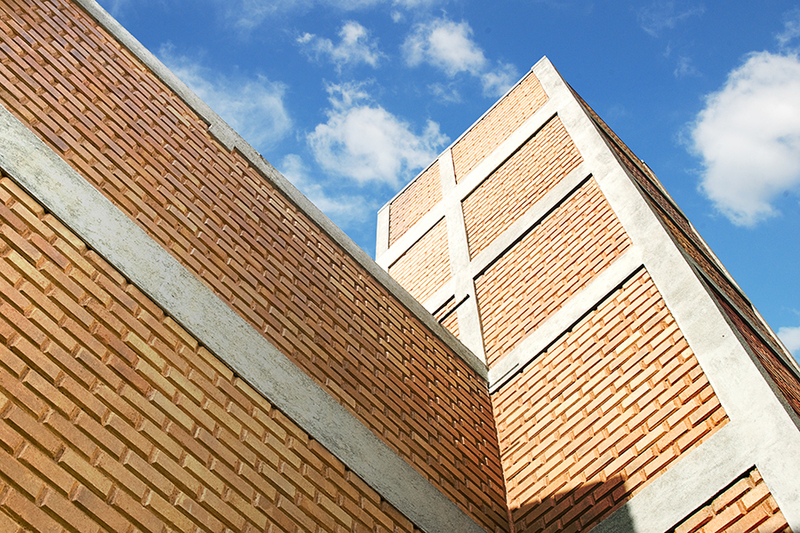 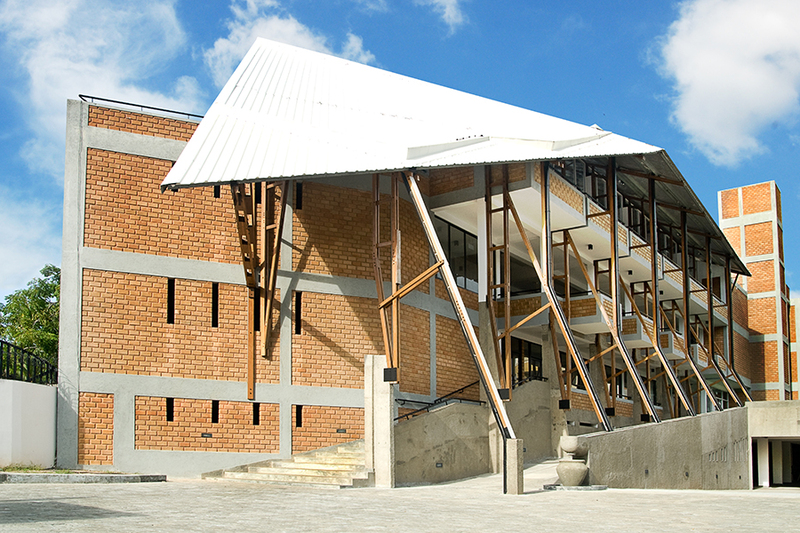 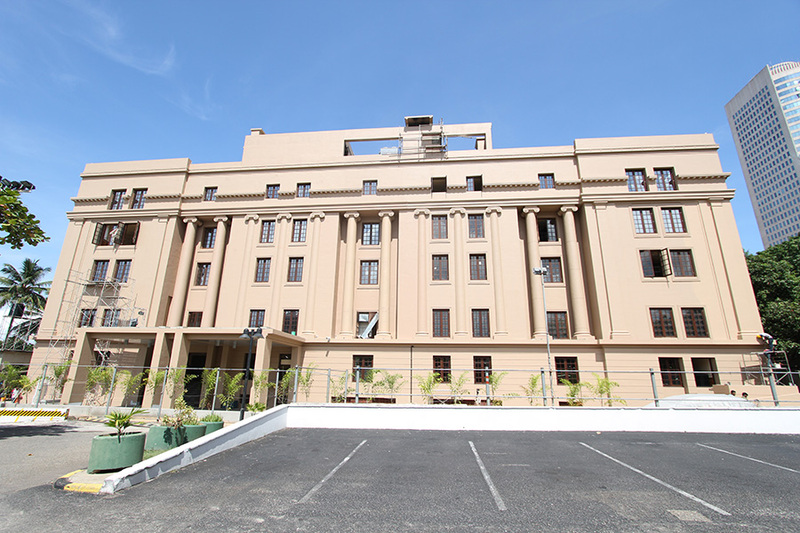 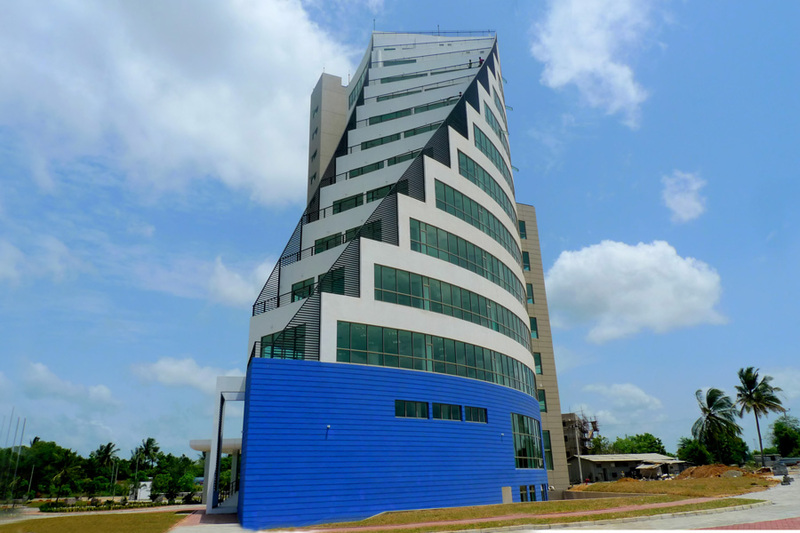 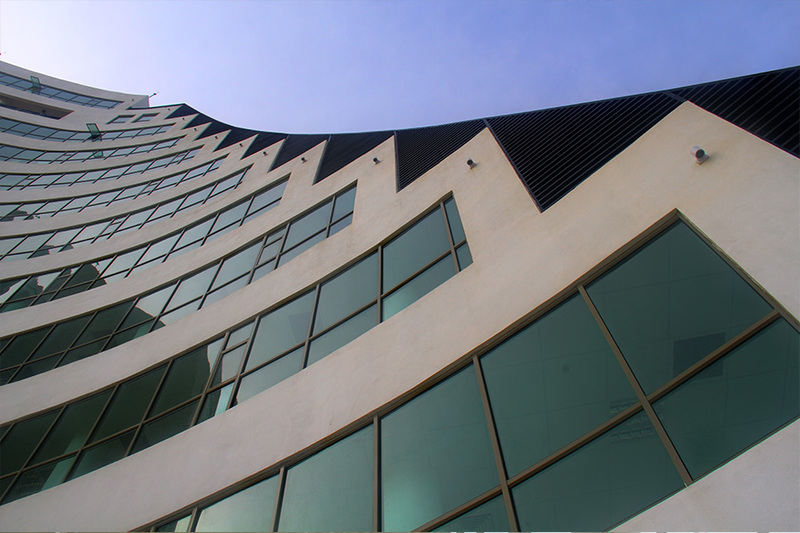 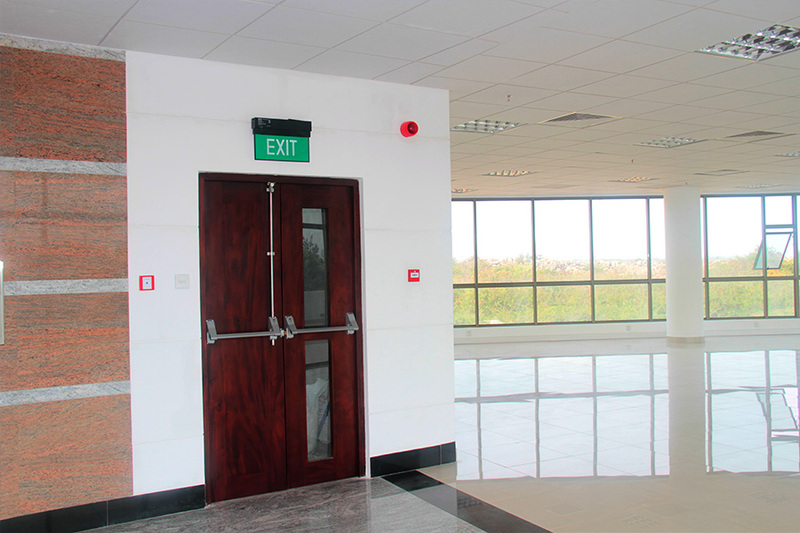 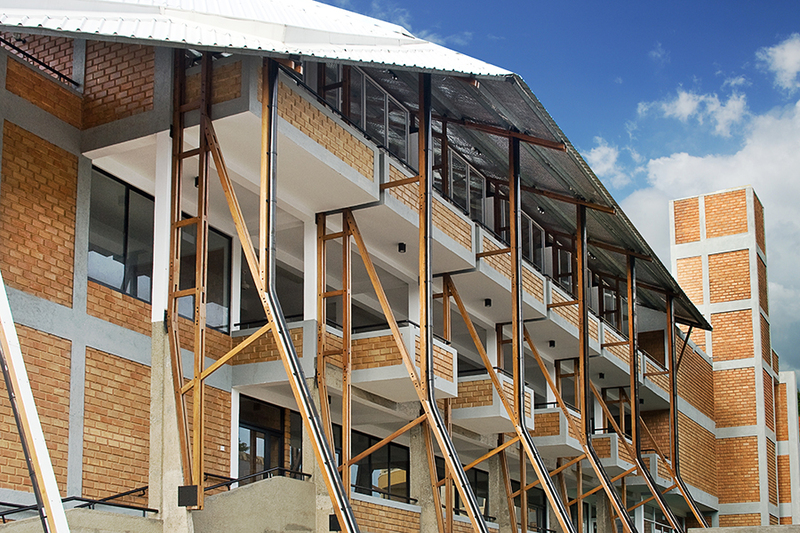 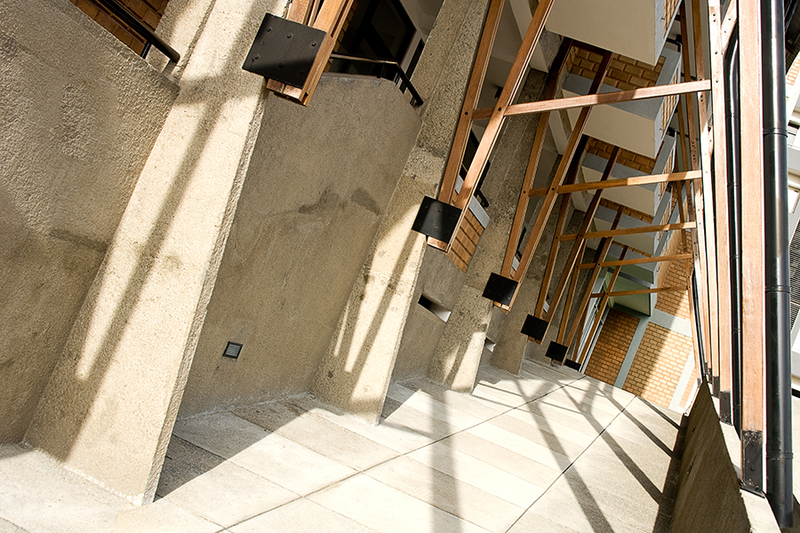 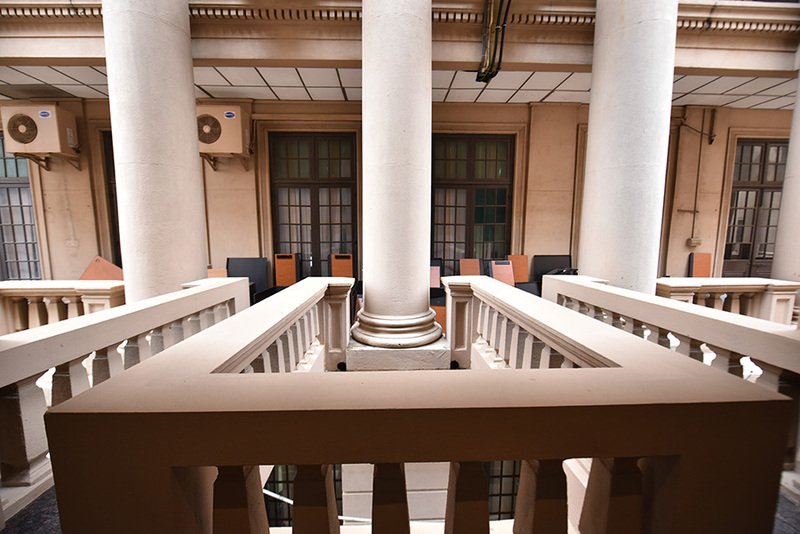 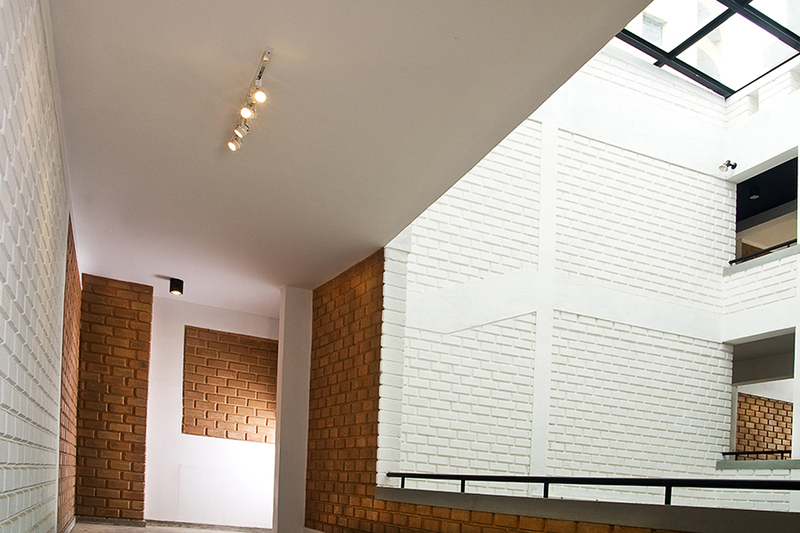 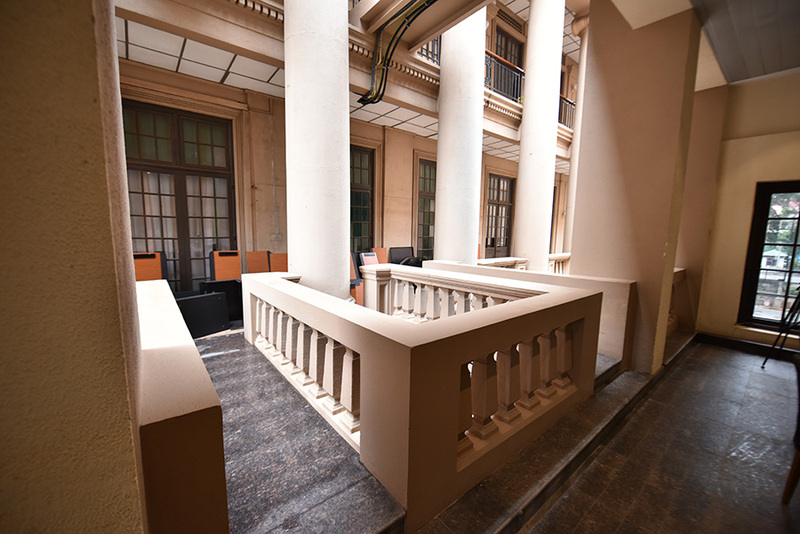 Construction activities of the project got underway despite heavy security concerns in 2008, and were carried forward by a deeply committed and resilient project team. 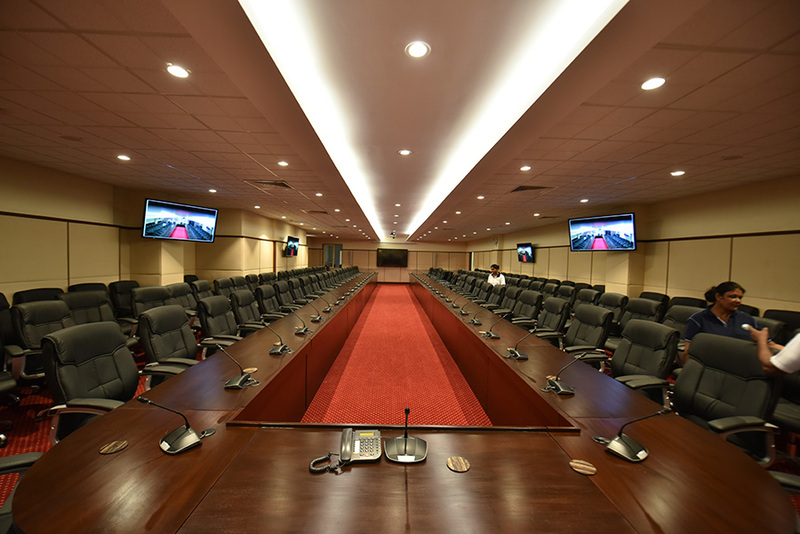 This team was further complemented by the spirit and cooperation displayed by the resident communities, something which has facilitated rapid development of the region in the face of various adversities.